​Crystal Palace winger Wilfried Zaha has received a lucrative offer from Chinese Super League side Dalian Yifang, ahead of January transfer window. The Ivorian is regularly linked with a move away from the club, with the likes of Borussia Dortmund and Tottenham Hotspur said to be interested last summer. However, he sought to dismiss the speculation by signing a new contract with the Eagles in August, committing his future to the club until 2023. News of Dalian Yifang's interest in ​Zaha comes from ​The Daily Mail, who state that the club have offered Zaha a four-year contract with wages of almost £400,000 per week, meaning the 26-year-old stands to earn around £44m. Zaha would also earn a further £2.5m in bonuses, and Dalian Yifang would also fund regular first-class travel to allow the winger to return to England. 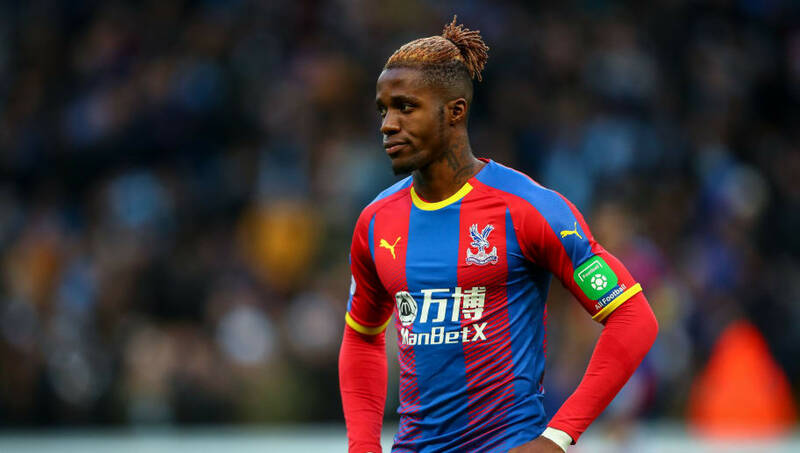 Dalian Yifang will make a formal offer for Zaha once the transfer window opens in January, but ​Crystal Palace are thought to be adamant that he will not leave the club. The Ivory Coast international is one of Palace's most important players, and they will be in no rush to sell Zaha, given he still has over four years remaining on his current deal. The Daily Mail claim that many of Europe's biggest clubs are tracking Zaha and are keen to negotiate a move for the winger at the end of the season. ​Chelsea and ​Tottenham are both thought to be especially interested in Zaha, whilst the likes of ​Everton and ​Dortmund are also said to be keen. Zaha enjoyed an impressive start to the season, netting three goals in his first four matches. However, he struggled to maintain his form and has just three assists to his name in his last 11 outings. Zaha is widely viewed as one of the most explosive players in the ​Premier League, and is a valuable commodity in England's top flight as he also qualifies as a home-grown talent, thanks to spending most of his childhood in England. As a result, his future will likely be the subject of much speculation in the future.